Harvard School of Public Health, Frangois-Xav, 9780674363274, 320pp. Environmentalists often perceive the risk management approach to environmental and public health policy as a tool to block regulation of industrial pollution. 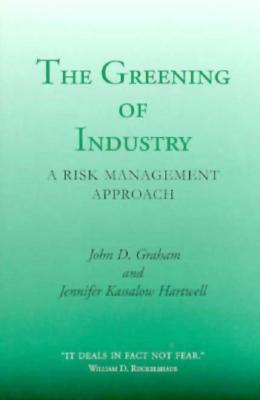 In contrast, this book presents six case studies which provide examples of how federal risk-based regulation has encouraged industry's investment in pollution control. The authors trace the impact of risk management on the regulation of lead in gasoline, ozone-depleting chemicals, and emissions from the drycleaning, pulp and paper, coke, and municipal waste combustor industries.